The Certificate of Global Studies attests to your ability to live and work in a global community. It documents the global issues you have studied in your undergraduate courses, the credit you have earned through education abroad, the second language in which you have learned to communicate, and your internationally-focused activities in the United States. It demonstrates that all of these experiences have provided you with unique insights as a world citizen. 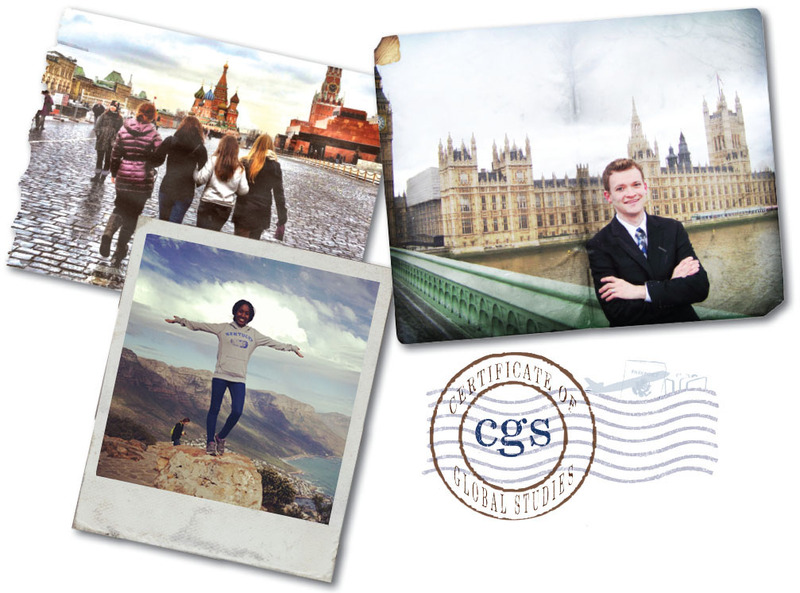 No matter what your major is, the Certificate of Global Studies announces—on your transcript—that your undergraduate work has provided you with distinctive skills and perspectives, and that you are prepared for future careers in our inter-connected world. This certificate makes your applications stand out for employers, graduate or professional programs, and professional associations, and is open to undergraduate students in all colleges at U.K. See here for info on how to add the certificate to your degree! Contact the Director of Global Studies, Dr. Julie Human (julie.human@uky.edu) with questions.